Visited here on holiday. Barman was knowledgeable about whisky and also entertaining. They are a SMWS member and have a good selection of their bottlings. 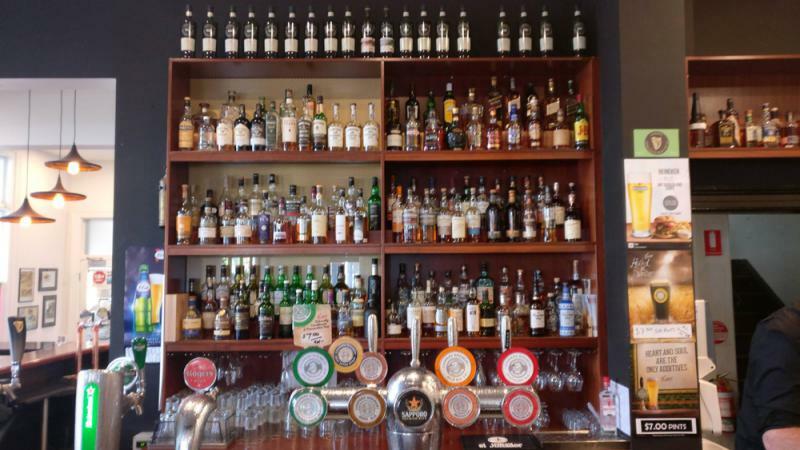 They also sell whisky flights which is a great option for tasting a few new drams.